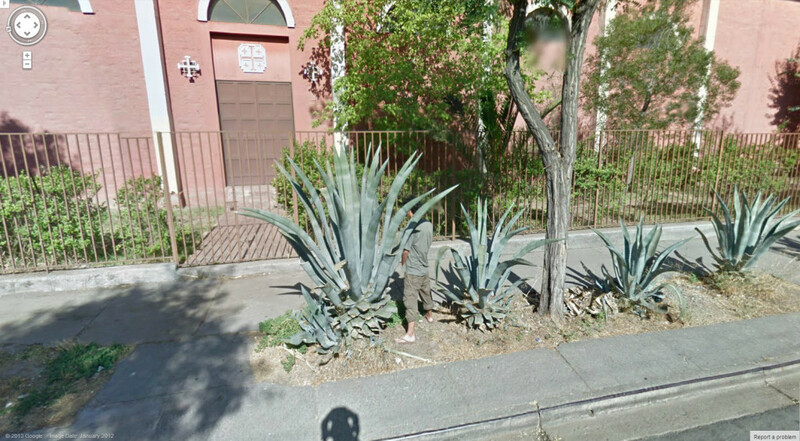 Don’t get too close to that prickly plant! 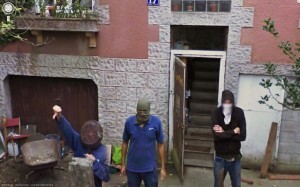 What show are they filming here? 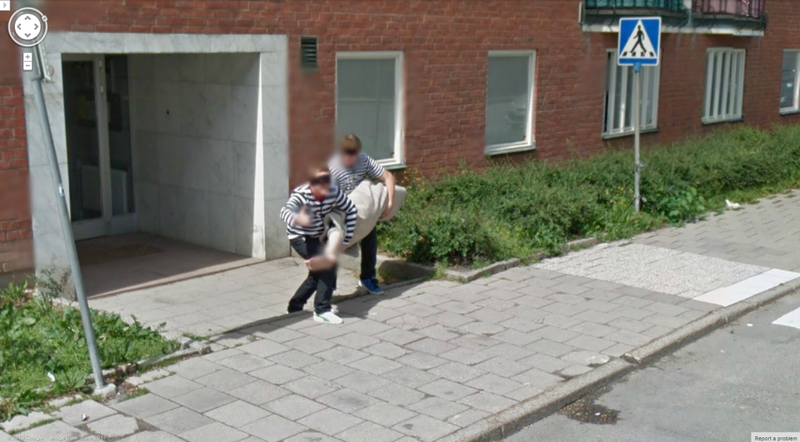 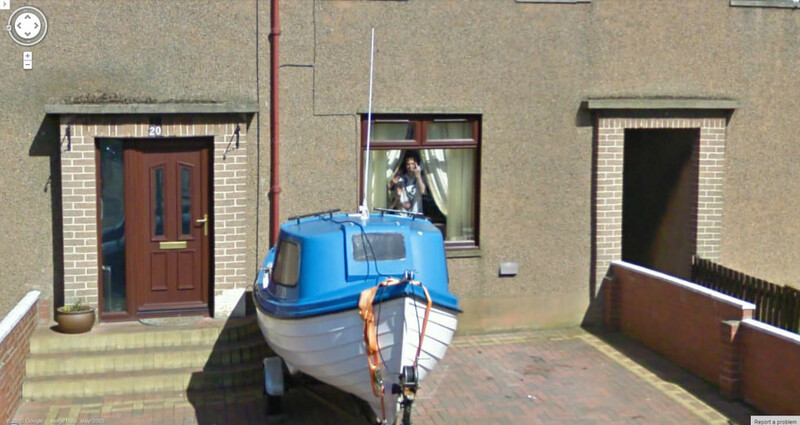 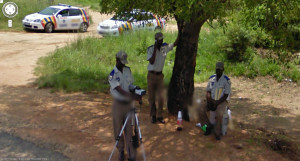 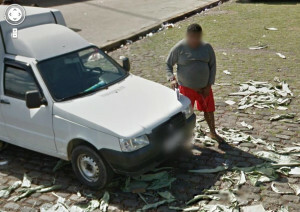 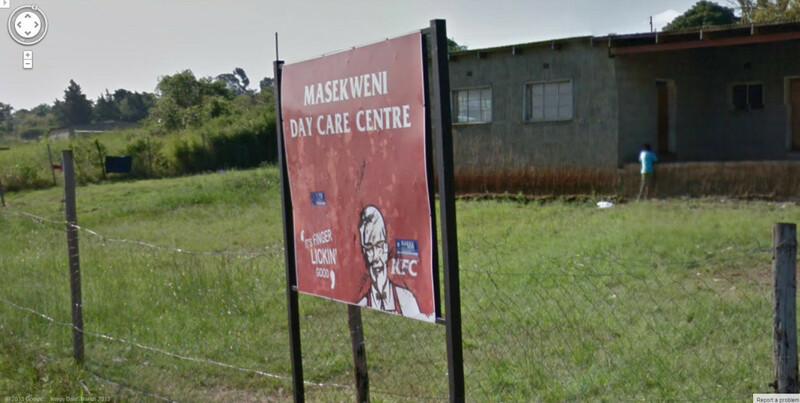 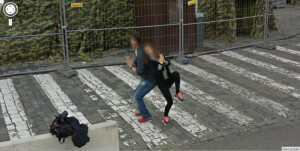 Two guys carrying a corpse caught on Google Street View!